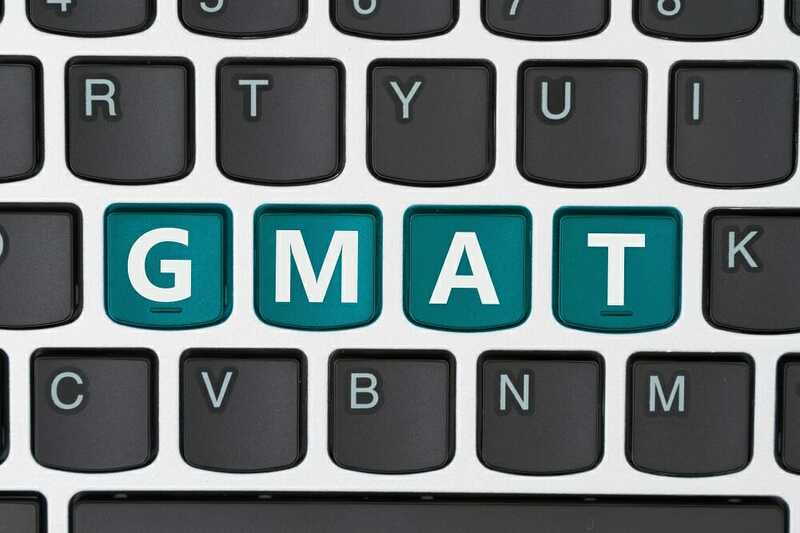 If you want to study in a business school, you will come across the term GMAT, or the Graduate Management Admission Test. The exam is one of the requirements for admission to graduate business programs or MBAs all over the world. 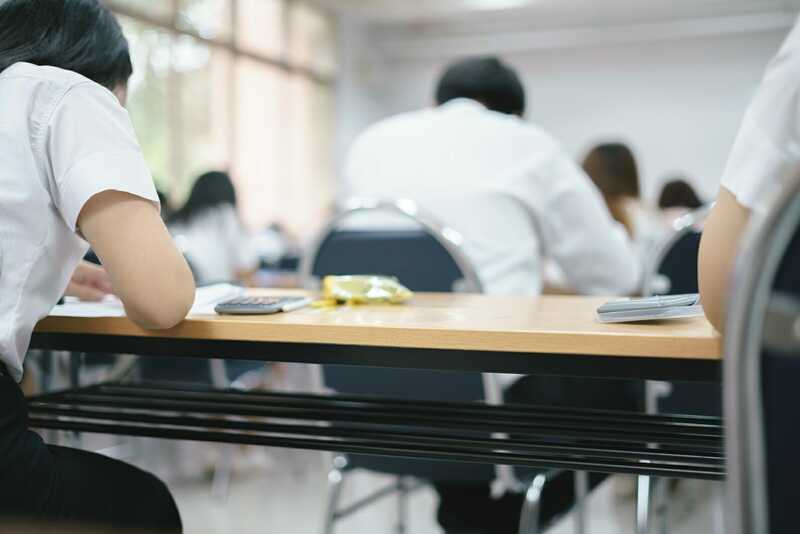 GMAT comes with multiple choice questions and is designed to serve as a standard measure of preparedness of applicants for graduate-level academic workContinuing EducationCFI is an approved provider of continuing professional education (CPE) credits for CPA designation holders in the United States. These programs typically have a list of educational providers that the school, company, or credentialing program has "approved" to provide continuing education (CE) credits to its members. Other factors that business schools look at include educational background, work experience and other supporting documents that will validate an applicant’s readiness for the MBA program. The exam will test your critical thinking and problem-solving skillsEmotional IntelligenceEmotional intelligence also known as the emotional quotient (EQ) is the ability to manage one's emotions and the emotions of others. For business leaders, high EQ is essential to success. This guide covers the five elements of emotional intelligence and their relevance to characterizing a successful leader. EQ vs IQ. It covers questions about algebra, mathematics, geometry, grammar and data analysis. When you take a GMAT exam, you would want to get a high score as it will exert a huge impact on your application. So it’s crucial to know how to analyze information. Expect to go through the exam for more than three and a half hours. Make sure that you arrive at the testing center at least 30 minutes before the exam so there will be enough time to check in. Your GMAT score is good for five years. Keep this in mind since MBA programs follow different application deadlines, and you would want your score to be reported in time for the deadline on your desired program. Allot one to three months of studying and preparing for the GMAT exam. To give you an idea, those who are at the 90th percentile or higher usually study more than 120 hours. Taking the GMAT exam costs $250. The amount includes sending the score reports to up to five programs that you want to get into. That’s why it’s important to take the exam at the right time. Otherwise, you may end up paying the fee more than once. The eight Ivy League schools are Brown University in Providence, Rhode Island; Columbia University, New York City; Cornell University in Ithaca, New York; Dartmouth College in Hanover, New Hampshire; Harvard University in Cambridge, Massachusetts; Princeton University in Princeton, New Jersey; The University of Pennsylvania in Philadelphia, and Yale University in New Haven, Connecticut. If you think that taking the GMAT exam isn’t hard enough, getting accepted to an Ivy League program is a challenge on its own. The Ivy League schools see different acceptance rates every year, and in general, only 10% to 20% of applicants get accepted each year. If you want to study in an Ivy League business school, make sure that your GMAT score is at least 750. Also, you should possess an undergraduate degree from an Ivy League University and a GPA of at least 3.8. When it comes to working experience, you need about five to six years of tenure from a prestigious company. Extracurricular activities also play a role in your admission to an Ivy League business school. You should be an active member of several professional associationsAmerican Institute of CPAs (AICPA)The American Institute of CPAs (AICPA) is a non-profit organization of certified public accountants in the United States. It was established in 1887, and its role is to create and grade the Certified Public Accountant (CPA) examinations. Individuals seeking to practice as accountants in the United States must pass the and previously rendered community service experience in an underserved area. You will likewise need letters of recommendation from your direct supervisor or someone who can validate your leadership skillsLeadership TraitsLeadership traits refer to personal qualities that define effective leaders. Leadership refers to the ability of an individual or an organization to guide individuals, teams, or organizations towards the fulfillment of overall goals and objectives. This list of leadership traits will explain each one. What Can I Do After B.Com?What Can I Do After B.Com?The ultimate guide to: what can I do after b.com? List of the Top 10 opportunities are for jobs, more education, designations, and other paths to continue.Top options after B Com include: work experience, MBA, FMVA, CPA, more university, or changing career paths entirely. Learn more in this guide!